January has been a very turbulent month, and not particularly kind to the art world. The saddest and strongest impression was certainly the untimely death of David Bowie, whose outstanding contribution to art, mesmerizing appearance and character will never cease to inspire us. Since his figure is so legendary and timeless, most of the people still cannot process the fact that he is really gone. We talked about some of the artists who paid tribute to this beloved icon, and in this post we will also have a reminder of what Bowie’s taste in art was like. On the other hand, some less sad, but rather tempestuous events struck us this month – the outrageous Russian artist Pyotr Pavlensky was transferred to a psychiatrical hospital, a stolen Picasso piece was found in Turkey, Richard Prince was sued for copyright valuation (once again) and Lea Levi announced her pseudo-scandalous performance. Apart from the trivia, some important announcements were made in January, since it is the opening month of the year of course, and we therefore went through the list of art fairs that should be visited in early 2016. Also, Christine Macel was appointed the new director of the Biennale, and Frances Morris is the first female director of Tate Modern. So as you see, it seems as well that January has been a big month for women. There is an upcoming show that will discuss this topic in the range of street art, and there are also some interesting transgender artists that we mentioned this month, whose souls are both male and female, and whose talent is worth acknowledging. His 26th studio album was his swan song, we now know, and his last video for Lazarus was a haunting parting gift to his devoted fans. He left for immortality in style, as endless tributes continue to pour in from all around the planet. It is clear that Ziggy Stardust never stopped making art – not even during his eighteen-month battle with liver cancer. His four-decade-long relationship with it was always an intimate one, from the music and the videos he made to his own drawings and paintings. But it wasn’t just about that. 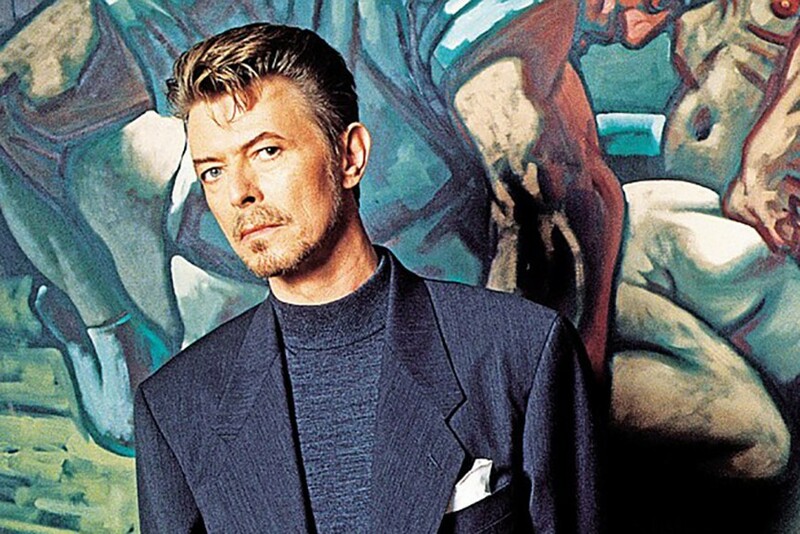 Among many things, David Bowie was also a dedicated art collector, and one with good taste too. Take a look at the article on Bowie’s art collection here. The birth of urban art was strongly dependent on the communities and local reception. It originated on a neighborhood level, addressing local issues and communicating messages in-situ. However, in the last fifteen years,things changed immensely and this ephemeral and local phenomenon became a global movement due to the obsessive documentation of street artworks and online photo sharing. Fueled by the Internet, urban art gained visibility on a global scale and it allowed artists to track each other’s work, establish connections and collaborations, form a scene and a base of followers. 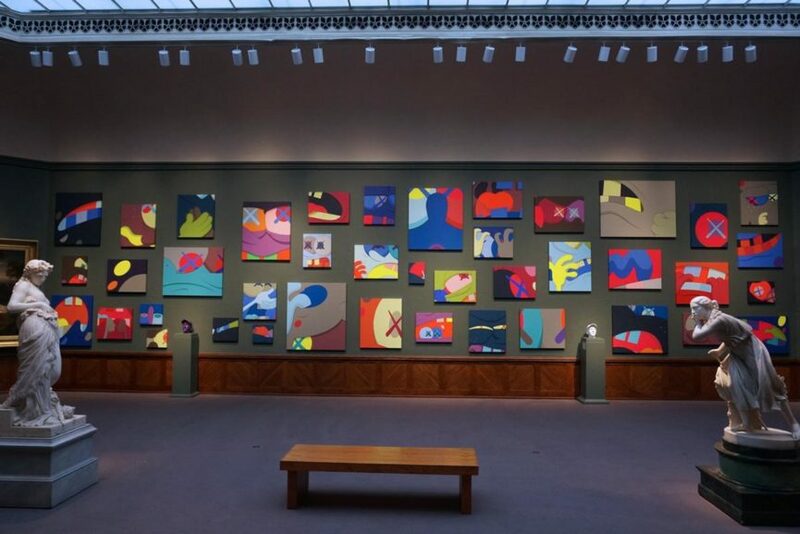 The growing visibility was followed by the crossover into gallery system and consequently high-end art market where it became one of the leading forces. But could be one of the most significant movements recently? Find out more here. A story about art, conceived when crafts met radical activism, when women, along with the global feminist movement of the 1960s and 1970s, started encouraging the traditional crafts in all their forms. Trapped inside their homes and the widely-accepted idea that it is nothing but scandalous if a woman doesn’t know how to use a needle, women created pieces for their homes, husbands and children. Ironically, their talent was never fully appreciated by the same body which demanded they be done. 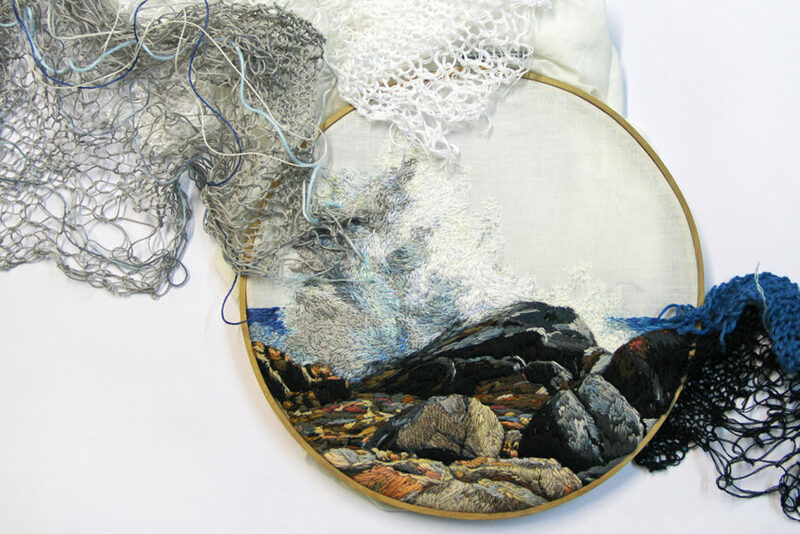 Although embroidery has such a rich history and a long-standing presence in our history, it took quite a while before it came out of its stifling concept and reached for its well-deserved title of an art form. 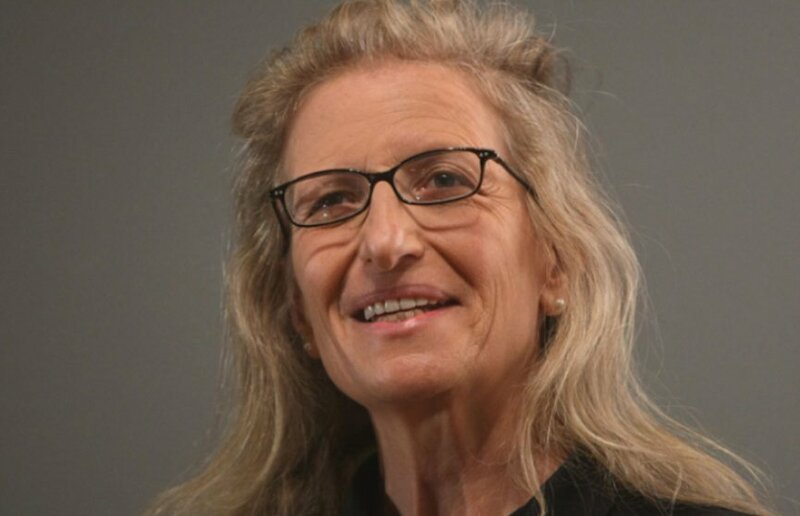 Another form of celebrating feminism: Annie Leibovitz made a series of portraits and the show took place in London. This exhibition will travel to Tokyo, San Francisco, Hong Kong, Singapore, Mexico City, Istanbul, Frankfurt, New York, and Zurich over the following 12 months. These new women portraits, a continuation of Women series (first shown at the Corcoran Gallery of Art in Washington, D.C.) will join the 35 thousand pieces that are already a part of the firm’s huge art collection. As UBS’s PR firm told the ARTnews, the subject of new commission is yet to be announced, but the women in these photographs will be notable. New Annie Leibovitz women portraits will document the changing position of women in contemporary society, in a society where feminism is not a “forbidden topic” anymore. The anti-hero artist’s book that became part of aesthetic revolution. Ever since the book of Twentysix Gasoline Stations came out in 1963, the debate on its content and meaning has been ongoing. The book of photographs was initially rejected by the Library of Congress for its “unorthodox form and supposed lack of information” , but it gradually gained status of a cult. 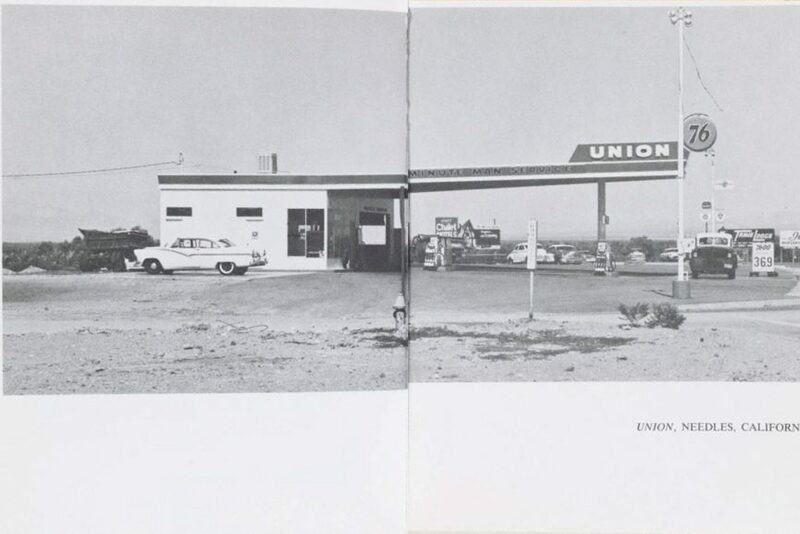 Ed Ruscha continuously declares that his intent was not to make anything picturesque, but rather to present a collection of facts and to avoid overstatement, or any statement at all actually. Still, the apparently bland paisaje of the west coast may be documentary in intention, but its (incidental) aesthetic value cannot be denied. Read about Ed Ruscha’s book of photographs here. The powerful feminist art movement of the 1970s arose against very patriarchal tendencies. But when it comes to the transgender or genderqueer people, their own history and art has been a rather small part of the larger LGBT circle, but those times began to change with the foundation of the Museum of Transgender Hirstory and Art. No, that’s not a typo – they use “hirstory” on purpose, mixing pronoun “hir” and “history”, for a gender-neutral history all their own. The Museum, of MOTHA, finally puts in the spotlight entire generations of creative, talented artists who have contributed to our culture silently and almost invisibly, up until now, and promises to become a home for generations of transgender art makers to come. Find out more about these artists here. 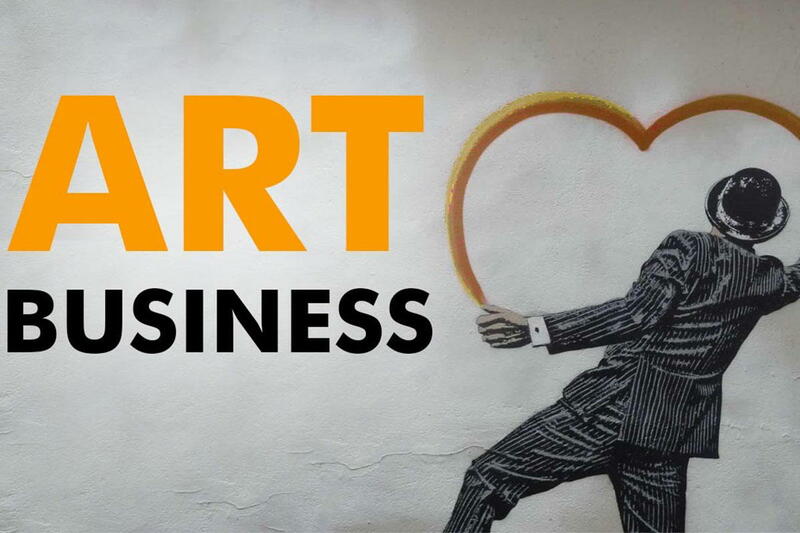 And here’s an interesting read for people who plan to start they own art business. Something an artist might overlook when starting out, or even those down the road, is that you need comprehension of both art and business in order to make your art business successful. Being good at making art is one thing, being able to sell it is completely another. You may not be aware of it, but selling an art piece doesn’t necessarily correlate to artistic quality. In fact, the boundaries of art are so far stretched, that the definition of good or bad art is often determined by the price someone is willing to pay for it. Existence of emotional connection felt by the buyer toward an art piece or collection creates subjective personal value, and though its weight might not be in line with the financial value given by an art speculator, it still has an economic effect as it can be a deciding factor in a purchase.